This study examines whether and how five novice history teachers incorporated writing into their instruction. We analyzed observations, student writing, teacher feedback and interviews, and classroom artifacts from teachers’ preservice program experiences and first 2 years of teaching. All novices included writing in their instruction; however; we find that their use of writing required different types of historical work and arguments. We also found that key aspects of classroom instruction leading up to writing shaped students’ argument writing. The process leading up to writing—including task, prompt, related activities, and how they’re situated in a unit—was a major factor in shaping the purpose of the assignment, the type of argument involved, and the historical work required to complete it. This article builds the case for explicit attention to the historical work and type of argument embedded in assignments, instruction, and student work in order to strengthen history teacher education and research in history classrooms. 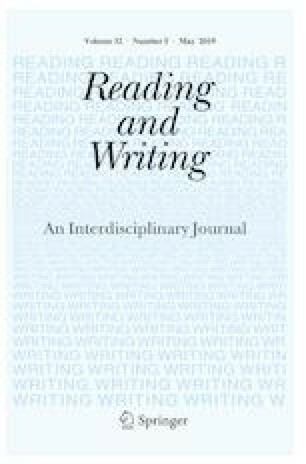 The authors wish to thank Mary Schleppegrell for her support in considering the linguistic features of teachers’ and students’ work on writing. The authors also wish to thank the novice teachers and their students who participated in this study, and Melissa Cochran, Christopher Budano, and Kristen Harris who worked on this project. This work was generously funded by a Spencer Foundation Grant. Monte-Sano, C. (2009). Writing to learn history: Annotations and mini-writes. National history education clearinghouse. http://teachinghistory.org/teaching-materials/teaching-guides/23554. National Center for Educational Statistics. (2002). The Nation’s Report Card: U.S. History. Retrieved May 2003. http://nces.ed.gov/nationsreportcard/ushistory/itemmapgr12.asp. National Council for the Social Studies. (2013). The college, career, and civic life (C3) framework for social studies state standards: Guidance for enhancing the rigor of K-12 civics, economics, geography, and history. Retrieved May 2014. https://www.socialstudies.org/c3.